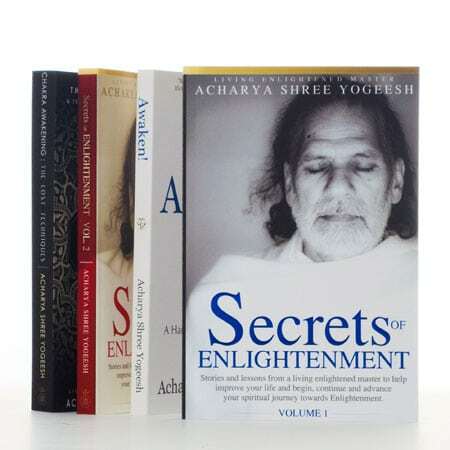 Foreword by Acharya Shree Yogeesh. 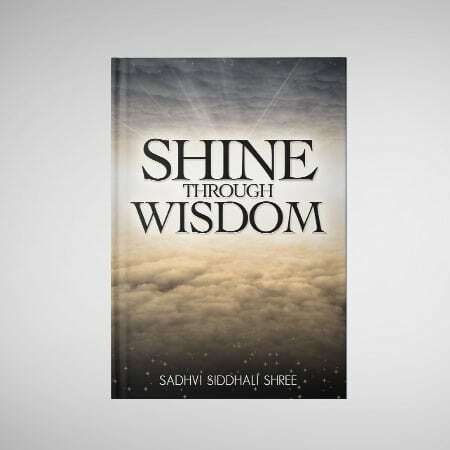 Shine Through Wisdom is a compelling, inspiring and interactive guide filled with spiritual teachings and personal anecdotes shared by Sadhvi Siddhali Shree. 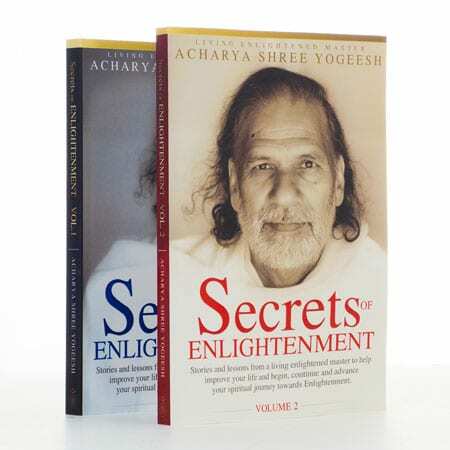 The gems, treasures, and advice revealed are based on over a decade of direct guidance and experience from her spiritual teacher: enlightened master Acharya Shree Yogeesh. In Shine Through Wisdom, Sadhvi Siddhali Shree simplifies complex spiritual concepts and practices to help you develop a strong spiritual foundation and light up the deepest part of you. Each chapter focuses on a significant spiritual principle or technique and how to practically and easily integrate it in to your life. With every turn of the page you will be challenged to think, reflect, question and go deep within yourself to discover the naked Truth. Don’t waste your time. Don’t waste your life. SADHVI SIDDHALI SHREE is the Chief Disciple of living enlightened master Acharya Shree Yogeesh, Spiritual Director of Siddhayatan Tirth, a spiritual teacher, author and international speaker. She is also the first North American Jain monk. Before monkhood, Sadhvi Siddhali Shree deployed to Iraq as an Army Combat Medic Sergeant to help soldiers and local Iraqis medically in times of war. She passionately writes and speaks on spirituality, personal growth, and revolutionary change. She is known amongst her peers for her playful, witty yet wise, shining spirit. Meet her on Facebook and YouTube.